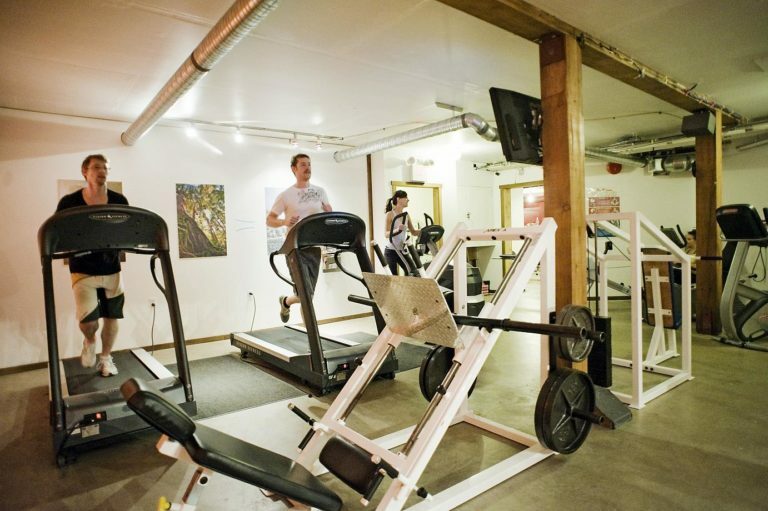 Tofino Fitness is open 24/7 to fit your busy schedule and active lifestyle. Workout when it’s convenient for you—day or night! We are located on the corner of Fourth and Campbell in the Cedar Corner building. Drop ins are welcome! 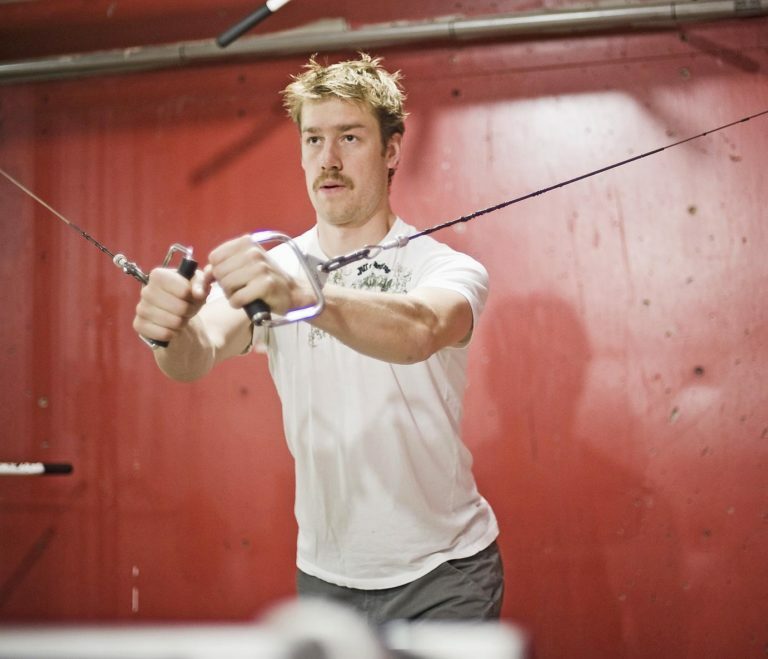 Tofino Fitness offers a full range of cardio and strength training equipment. The gym is divided into a cardio area with flatscreen TV, weight training area, and stretching area, including two private bathroom/change rooms with showers. 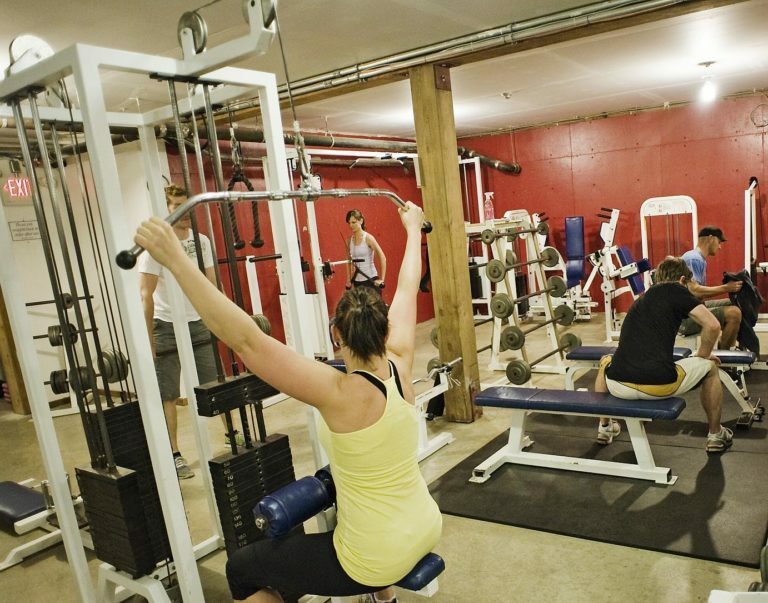 Tofino Fitness has a professional security system with remote monitoring and offers members secured 24/7 access. Our gym equipment includes: Apex strength machines, CAP free weights, TRX Suspension Training, BOSU Balance Training, and a variety of exercise balls, medicine balls, and foam rollers. Check out our website for more rate options, including couples and family rates.